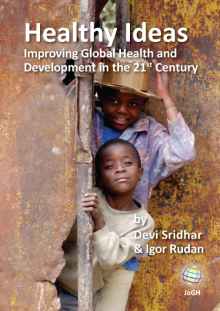 Journal of Global Health is a peer-reviewed journal published by the Edinburgh University Global Health Society, a not-for-profit organization registered in the UK. We publish editorials, news, viewpoints, original research and review articles in two issues per year. 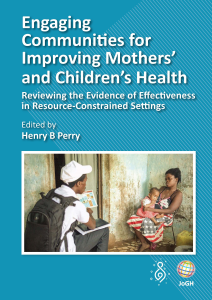 allowing independent authors and stakeholders to voice their personal opinions on issues in global health.